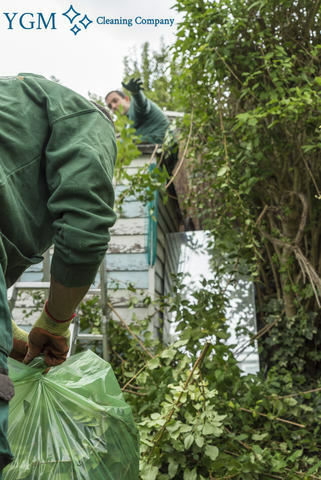 Gardeners & Tree Surgery SK9 Alderley Edge | YGM Cleaning Company Ltd.
Do you need additional to organize your garden for the warm summer nights and days you will be spending in it? It doesn’t matter for anybody who is homeowner, tenant or landlord, YGM Cleaning Company Ltd. has been providing its premium quality and fairly priced, professional gardening services in Alderley Edge to the businesses and residents and the place over than a decade. All of the gardeners employed in the company are experienced, well trained, vetted and fully insured. The professional gardeners will take care of your plant flowers and other plants, overgrown lawn, can design your garden, clean up the leaves and other garbage, remove weed, jet wash your patio, prune trees and offer you a lot more gardening design, maintenance and repair services. All you need to do is call the 24/7 customer care phone number 0161 823 0323 or fill out the online form, in order to get more price information, as well as all the details about discount rates available for booking mixed gardening services in Alderley Edge, as well as beneficial conditions for regular customers. 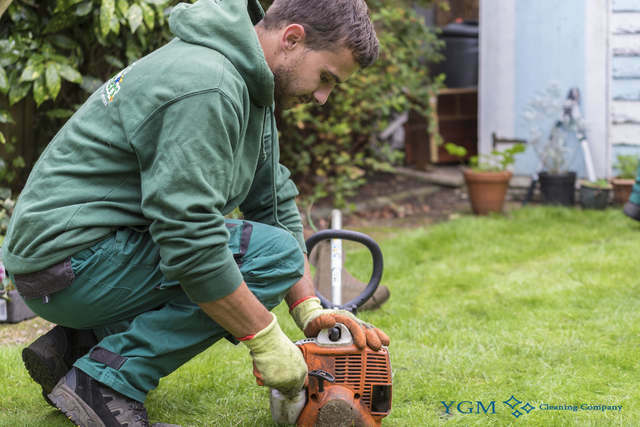 Ever since it was established, back in 2005, YGM Cleaning Company Ltd. has set its mission to provide the greatest quality, most reliable, efficient and professional gardening services in Alderley Edge to private residents and businesses and the region. Through the years, the company has been providing all the necessary training, gardening tools and products, and all essential resources to ensure that its clients receive the best gardening services in the area, at the most affordable garden cleaning price. The expert gardeners can assist you finally get ahead of your neighbours in that good old silent war for the perfect looking and best kept garden. You can purchase the professional landscaping services to enhance not only the look of your garden, but in addition to improve the health of the plants in it, and turn it into a preferred place for recreation for your friends, family and yourself. Whatever your garden will appear like now, or how ignored it is, it can all be repaired in a professional and efficient manner through the top professional gardening services in Alderley Edge, and for a very affordable price too! Just book your onsite visit, or gardening service immediately! Since the first day, the company has been striving toward offering the highest quality professional and preferred gardening services in the area. The gardeners are all insured, qualified and experienced. The gardening teams are equipped with all the most up-to-date, safest and most efficient gardening products and tools necessary for providing the highest quality gardening services. If you are now living in Alderley Edge or the area and are in need of a number of professional gardening services, call 0161 823 0323 or use the online form to book the high quality and professional gardening services offered at really reasonable prices. The gardening services provided by the garden organization, include all sorts of care and garden maintenance expert services to get your garden or other backyard area cleaned up, put it into right shape and form, and ensure that all trees and plants in it are healthful. The professional gardeners in Alderley Edge can offer to mow your lawn and take care of any damaged areas, landscaping, gardening design. They can trim and prune the trees, hedges, ivy and other plants which need trimming and pruning. They can certainly remove all of weeds or kill all weeds, and fertilise your plants and flowers to ensure their health and roper growing. You may book your gardening service in Alderley Edge SK9 or more services directly by calling the customer support at 0161 823 0323 or send an online booking web form below 24/7. If you are not sure about all the services or the hours you need to book, you can request an onsite visit by the professional gardeners. They will come to assess and inspect the work volumes and to give their professional opinion and advice, along with give you the best price for the chosen professional gardening services on the spot. If you like the price, they are able to start work right away. Other services we offer in Alderley Edge SK9 Oven Cleaning Alderley Edge, Carpet Cleaning Alderley Edge, Upholstery Cleaning Alderley Edge.